We often hear from Automotive Companies who are struggling to win new customers. On that topic, let's talk about why businesses are losing the trust of buyers and how to improve trust, which is part of our series on How Automotive Companies Can Survive The Future... Join the #SalesSuperleague. When the internet first broke out in the 90's, sales and marketing changed dramatically. Suddenly your buyers had a whole world of choice at their fingertips and Automotive companies had a whole new platform on which to sell their products and services. 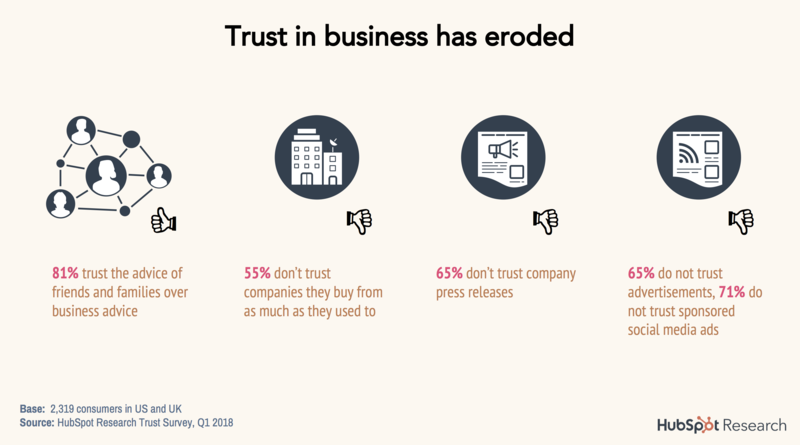 So why are buyers now losing trust in businesses? 81% of buyers prefer the advice of friends and family. We used to trust companies to give us customer recommendations and believe what their salespeople told us, but now we want to find out that knowledge on our own. 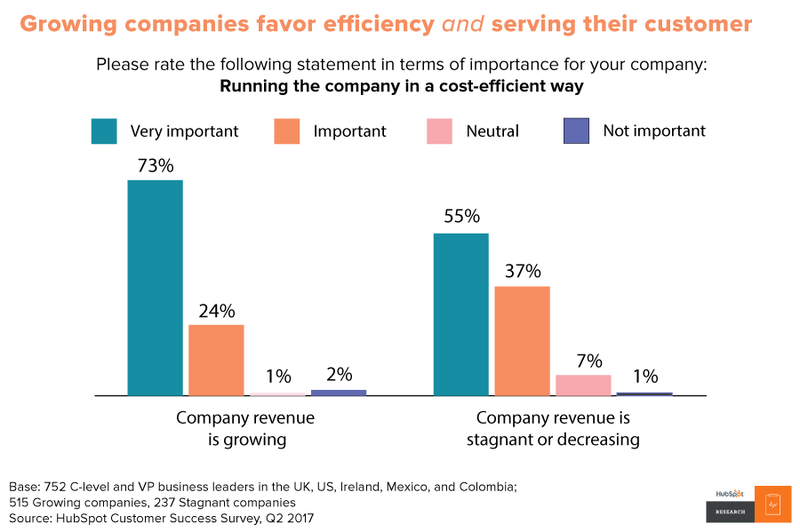 So where does this leave the future strategy of your business? 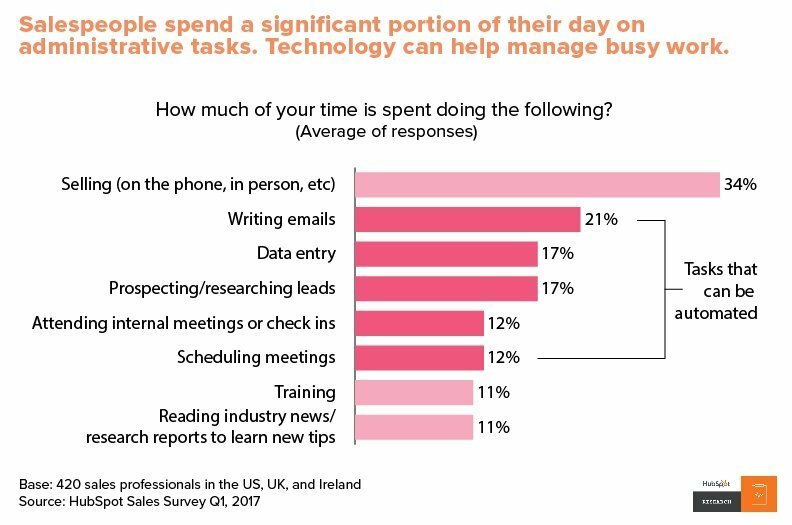 You have to be more readily available for your buyers, whether they have a sales question or a customer support question, your buyers value immediate responses. 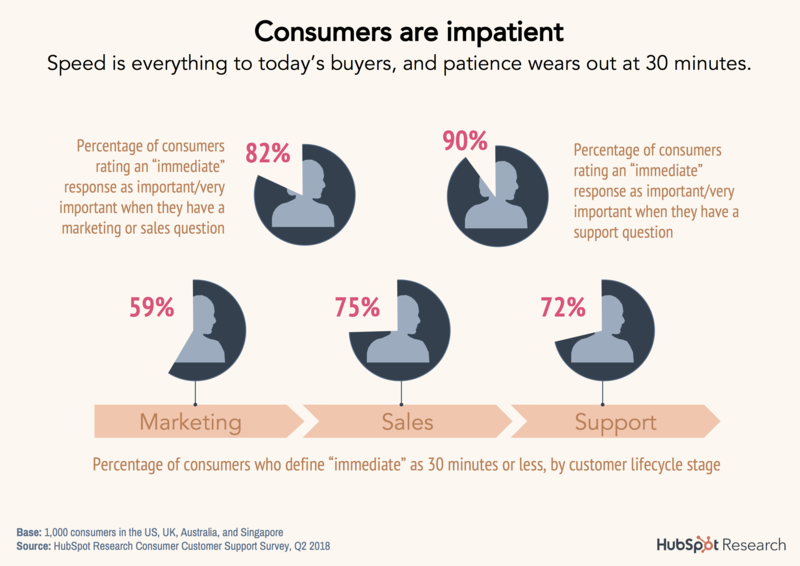 59% of buyers expect a response within 30 minutes when wanting to learn about products or services, which rises to 72% when looking for customer support. 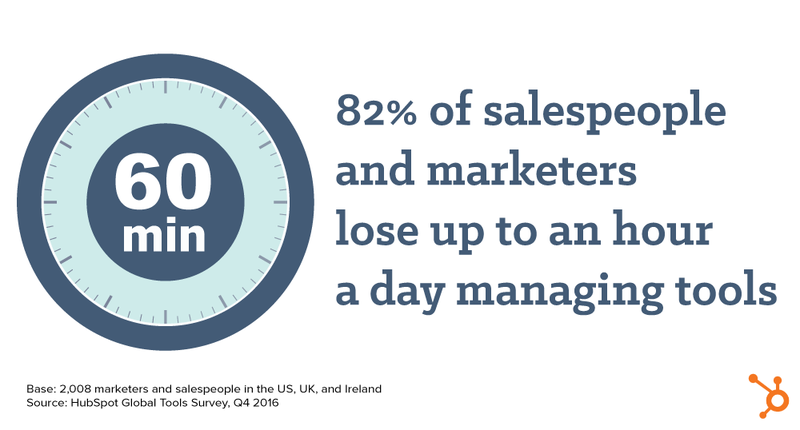 It can be difficult for your business to adapt to these new pressures that buyers are placing upon them. Confidence boosted buyers are unafraid to tell everyone about their experience with your company with 49% reporting sharing their experiences on social media, both good and bad. This leaves your business with an opportunity to revel in the praise or fall on your face. As a business, you need to up your game to win customers that would have been an easy sell just a few years ago. To learn more about winning new customers, start with How Automotive Companies Can Survive The Future. 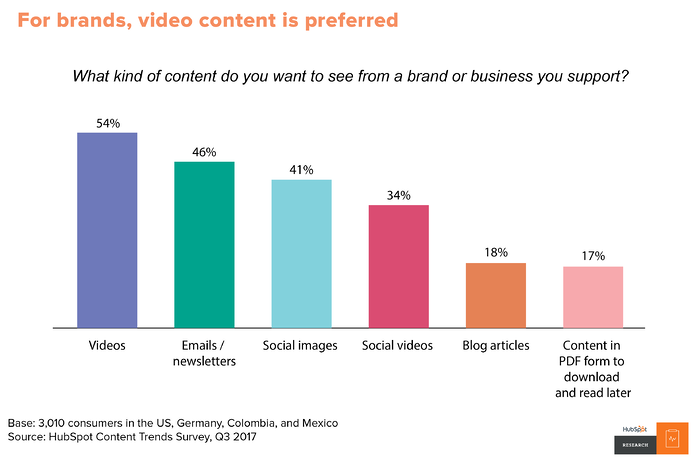 Thanks to HubSpot for this research.